Never Heard of Anti-rodent Brush? You are Out! If you have never heard of the anti-rodent brush, then you are too out. The anti-pest company has start using this product to prevent mice in the building 10 years ago. 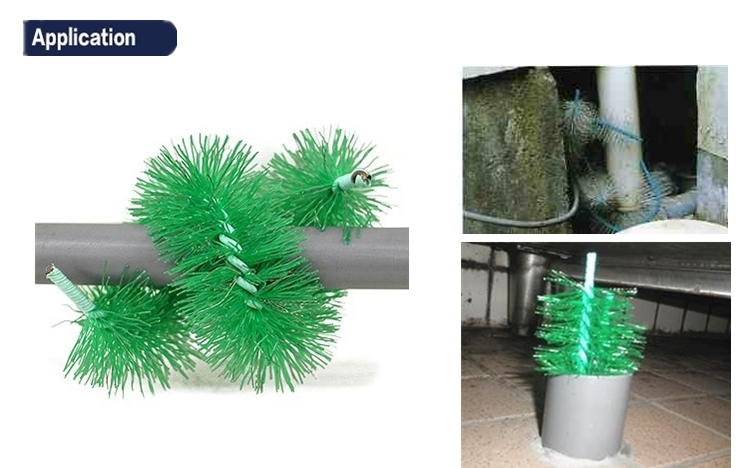 The anti-rodent brush is very cheap but have the special anti-rodent effect on mice, especially for the mice which like to bite the wires and cables and destroy the communication equipment. The anti-rodent brush contributes most on anti-rodent. The anti-rodent brush usually is installed on a pipe/tube where mice visit often. The good quality anti-rodent brush has symmetrical bristle, feel like stiff and prickly, thus the mice will escape when see the anti-rodent brush. In addition, the shaft is very rigid so the mice cannot push it out. Therefore, it can reach the best anti-rodent effect. 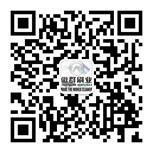 AOQUN anti-rodent brush is made of new PA/PP bristle, which distribute evenly. The shaft is twisted by 304 stainless steel to anti-rust, especially suitable for long-term effect of rodent control.